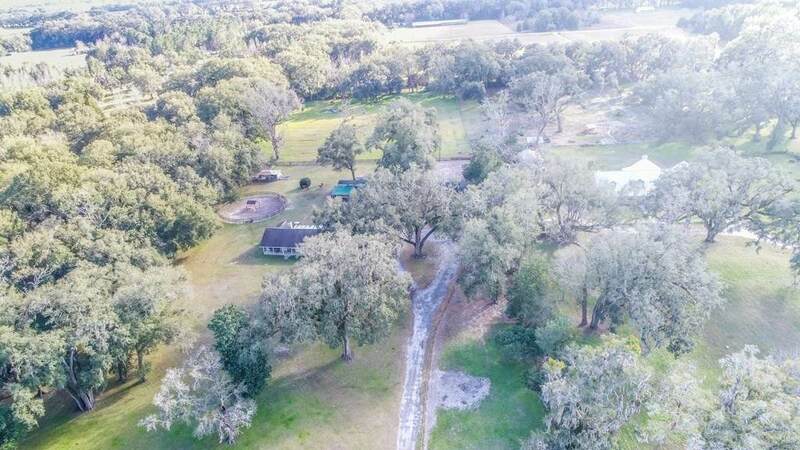 Big Florida Oaks and board fenced pasture, ready for your horse/livestock, along with a spacious frame built home! 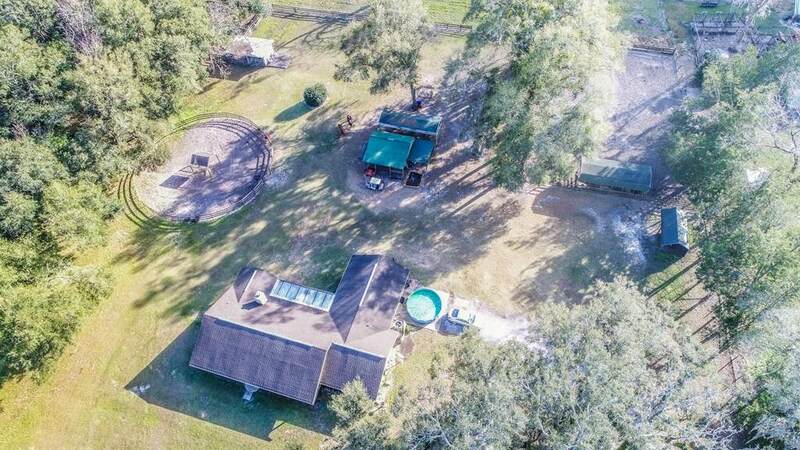 Located right by SR-26 Trenton. Inside has over-sized greatroom/split plan w/brick fireplace. 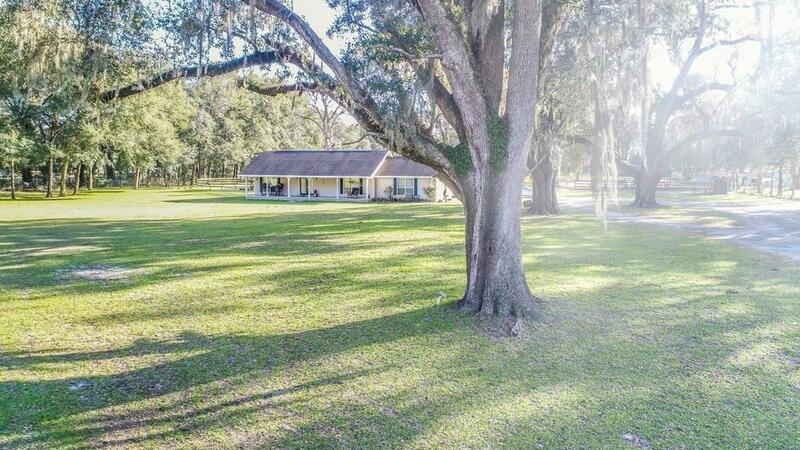 Large kitchen w/cooking island, back family w/bar & screened in back porch and much more! 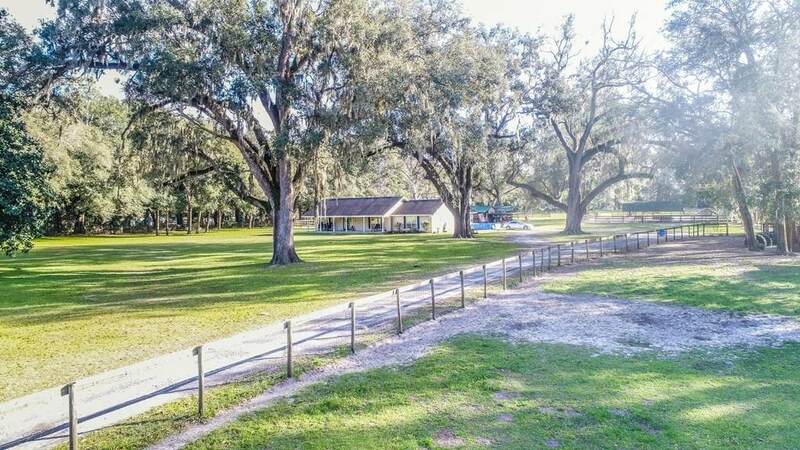 Outer features include frame workshop/tack-room, 2 horse stalls, rolling pasture and majestic oaks. The list goes on! Call for more details today!